Yesterday saw the sun rear it’s head again, and shine down on us. It was the perfect chance to take a long walk around Stoke Newington. So I quickly threw something light and casual on, and grabbed some cute accessories. No one wants to be wearing layers of clothes when they go walking. Yet I still wanted to look bright and colourful. You may have guessed the point, and main focus of this outfit. Yes, my new bag from Disaster Designs was calling to be taken out. I love yellow, tiger print, and I love clutches that can be turned into shoulder bags. So as you may have guessed, I can’t get enough of this little beauty. It’s pretty awesome. I matched the yellow of the bag with the neon flecks in my top from Sugar & Style. When paired with my Uniqlo jean trouser leggings, it’s an easy Spring look. I did realise though that I need some light coloured comfortable shoes. 99% of my shoes are black, so I only have myself to blame. I think white sneakers would have perfected this. Unfortunately I forgot where I bought the headband from. I bought it last year at the Spirit of Summer fair, and I can’t remember who from, sorry! You may remember my last post on Lisa Angel. Well since then the brand has been growing and growing. I’m always so proud to see local brands do well, so it means a lot to me. I’ve known the brand since they first started up, which was quite a while ago. My friend who works for them was kind enough to send me a couple of items recently. I’m a big fan of rose gold lately, and after my rings from Whistles turned sour I needed some new ones. 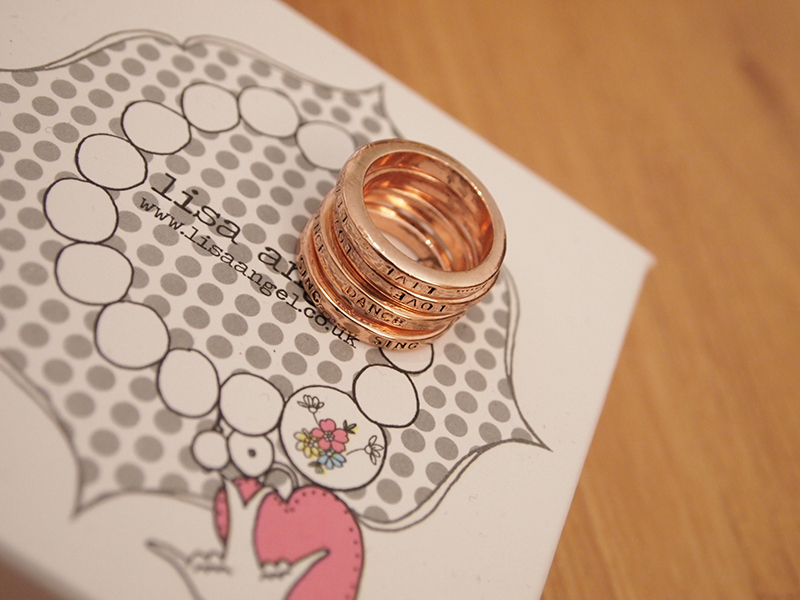 I was lucky enough to spot these rose gold stack rings on the website, which were exactly what I wanted. I thought the little ‘Live, Love, Dance, Sing’ motifs written around the individual rings was a lovely touch. I’ll probably be wearing these altogether as a set, as I like to overindulge like that. 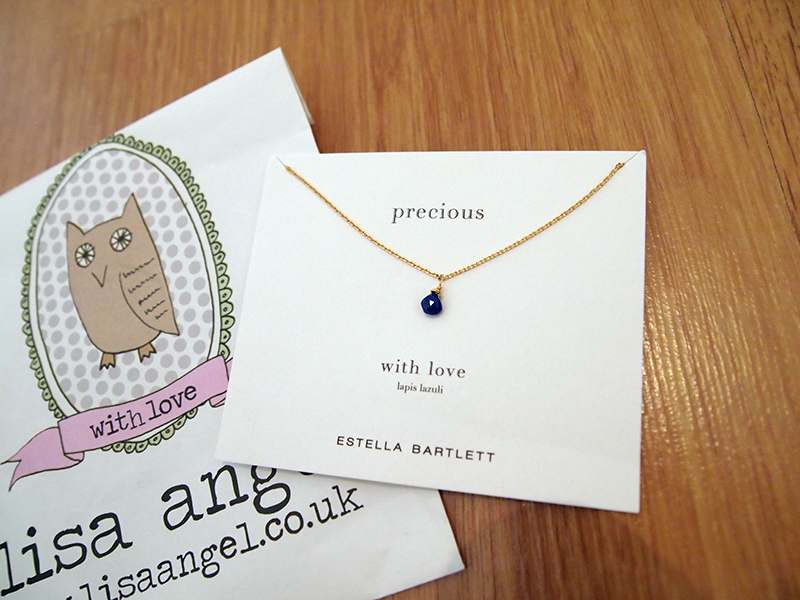 The second item was this beautifully petite semi-precious Lapis necklace. A lot of the semi-precious jewellery I own are statement pieces, which means I don’t really layer them. 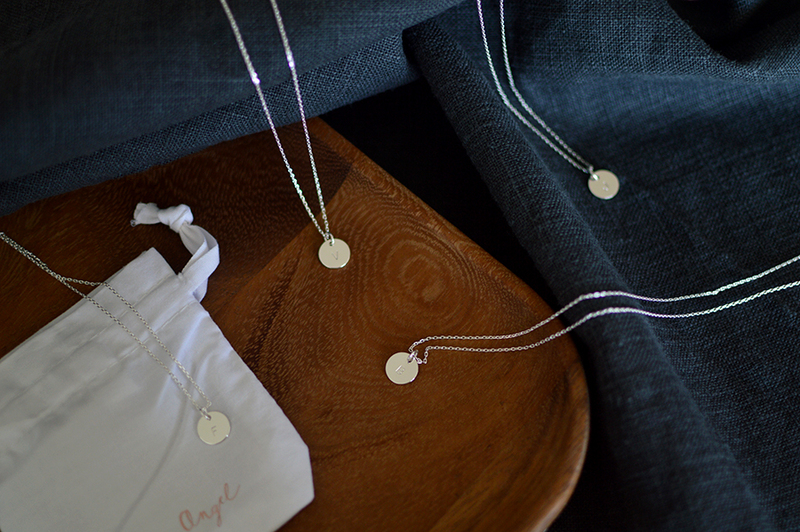 That may sound odd but I’ve been after something delicate, that I could layer with other necklaces. Lapis is probably one of my favourite stones for this as the deep blue really stands out, especially against gold. 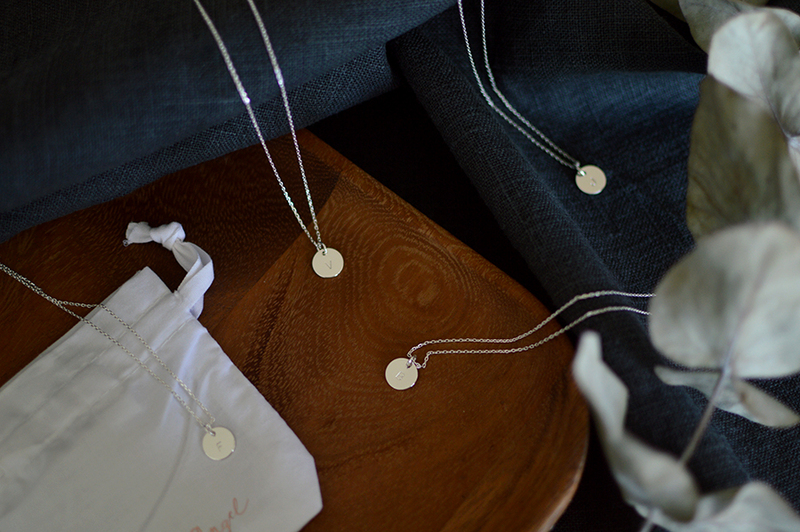 This may soon become my ‘go-to’ everyday necklace. I had a lot of fun photographing these as the times and packaging were so cute. Can I just be a jewellery photographer now please?! 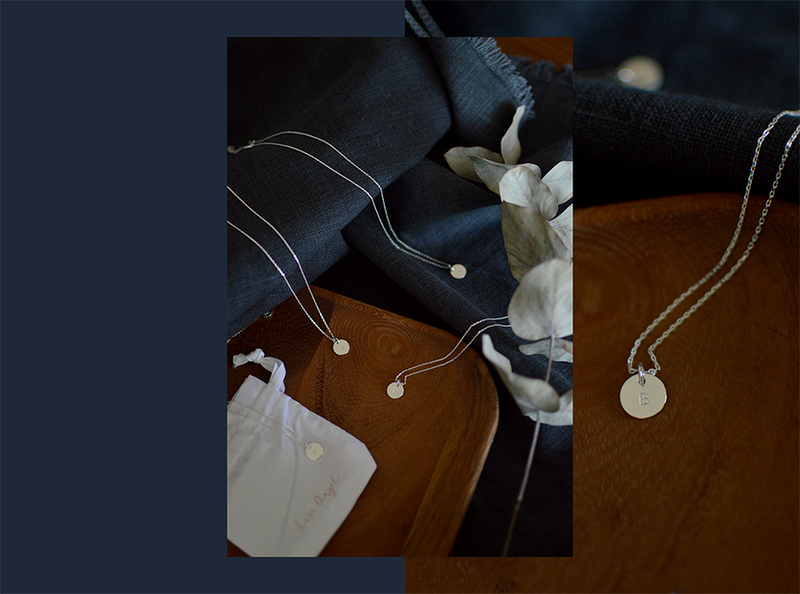 You can receive 20% off at Lisa Angel until 31st March with code: ‘bloomzy’.